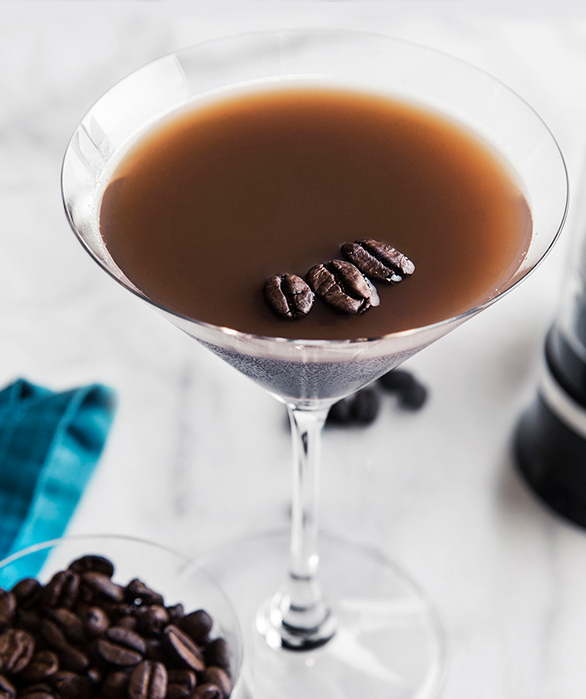 The Classic Martini is a simple and iconic recipe to master. 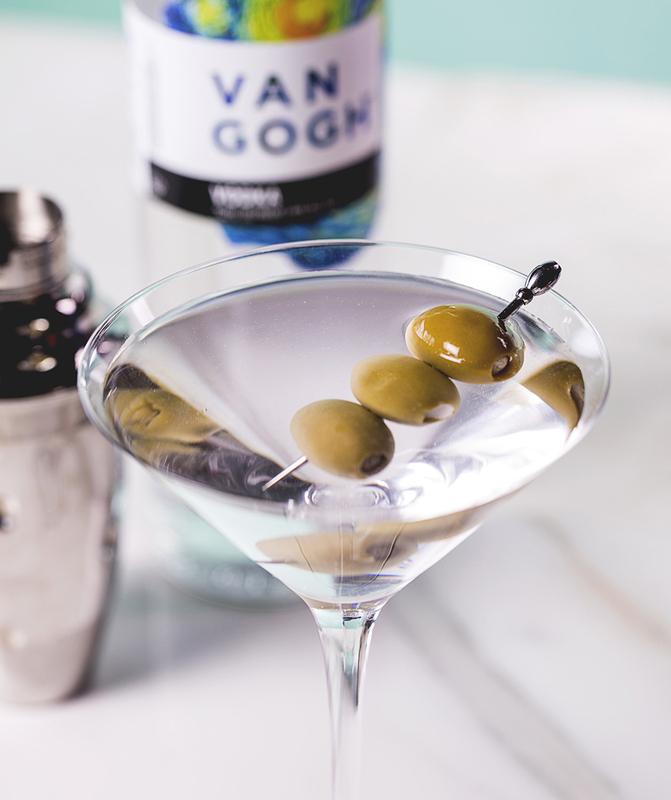 Crafted with our signature Van Gogh Vodka, the Classic Martini can be enjoyed casually or as a quick party cocktail. Add all ingredients to a mixing glass filled with ice. 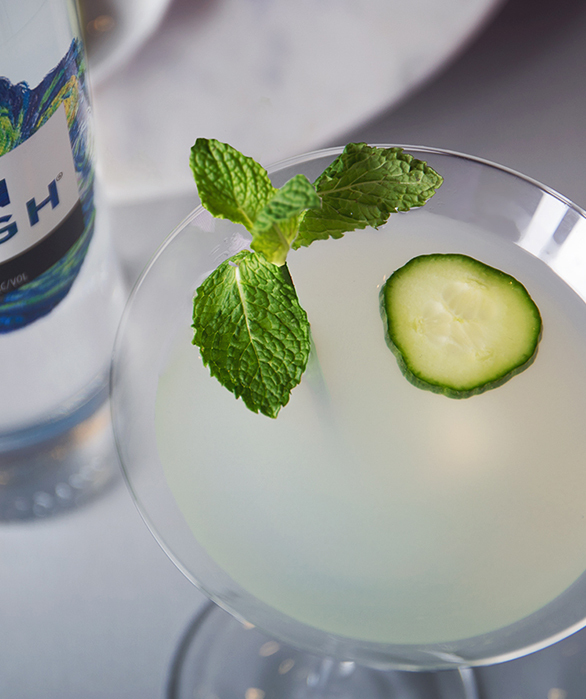 Shake vigorously and strain into a chilled martini glass. Garnish with olives.